With this product you can accumulate up to 155 Glitter Points. 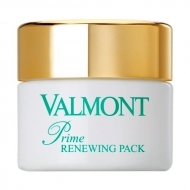 Revitalizes and returns lightness to skin. 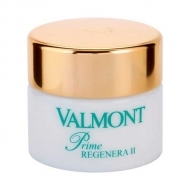 DESCRIPTION: Prime Regenera I from Valmont is a cream that helps to moisturize, nourish and protect the skin. 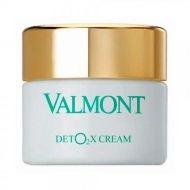 It is a rich cream, of rapid absorption, with triple DNA, RNA and protein extracts for a moisturizing, revitalizing, softening, protective, antioxidant, fortifying, stimulating, oxygenating and illuminating action. 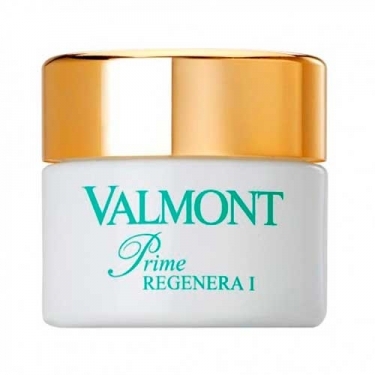 Prime Regenerates I is perfect for skins that have no shade and shine. Its concentration in Triple DNA and RNA, as well as in Peptides +, encourages the preservation of the elasticity and balance of healthy skin. 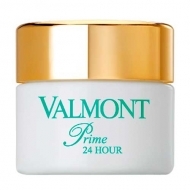 Ideal for the skin with the first signs of aging. The skin is softer, nourished and radiant. Apply morning and evening, on the skin of the face, perfectly clean and dry, with a gentle massage until completely absorbed.